In order to boost the tourism sector in the country, the Centre has adviced public sector undertakings (PSUs) to conduct at least two important meetings every year at one of the five tourist destinations. 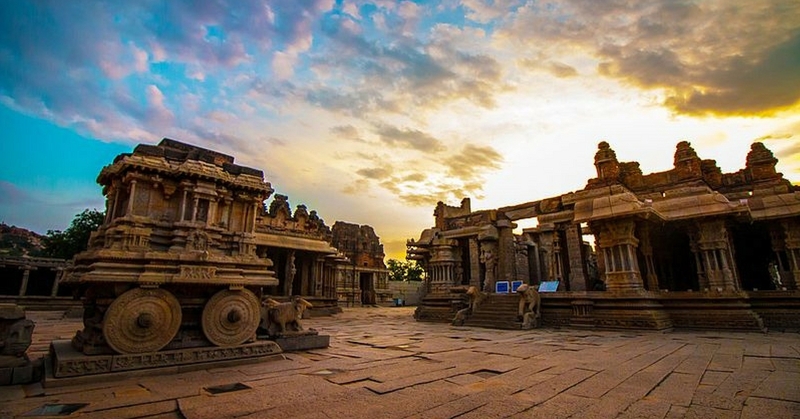 The five destinations are, Hampi in Karnataka, Ajanta and Ellora in Aurangabad (Maharashtra), Bodhgaya (Bihar), Khajuraho (Madhya Pradesh) and Mahabalipuram (Tamil Nadu). The tourist sites have been identified by the department of public enterprise in consultation with the Ministry of Tourism about two months after Prime Minister Narendra Modi, while addressing a PSUs conclave, suggested for it. “The prime minister gave a number of action points for the central public sector enterprises, including the suggestion to hold their annual general/board meetings at new tourists destinations to boost tourism,” the department noted, in an office memorandum to heads of all PSUs.